We love to see our favorite actors having some fun and grinding some love together on big screens. As simple as it seems, acting is more than getting a little cozy and making love on big screens. Sometimes it is hard to act and perform a love-making with co-stars, due to some personal differences and things just don’t go with that. And here we bring you five famous actors who did not want to perform hot scenes with their co-stars. Jason Statham has not only shot several actions scenes, but he has so many love-making scenes in his basket of career. One of the scenes with Amy Smart in ‘Crank 2: High Voltage’ was an awkward one. It was not about the actress, she is a gorgeous woman, but the most off-putting situation was doing it in public. Mr. Statham does not like that. 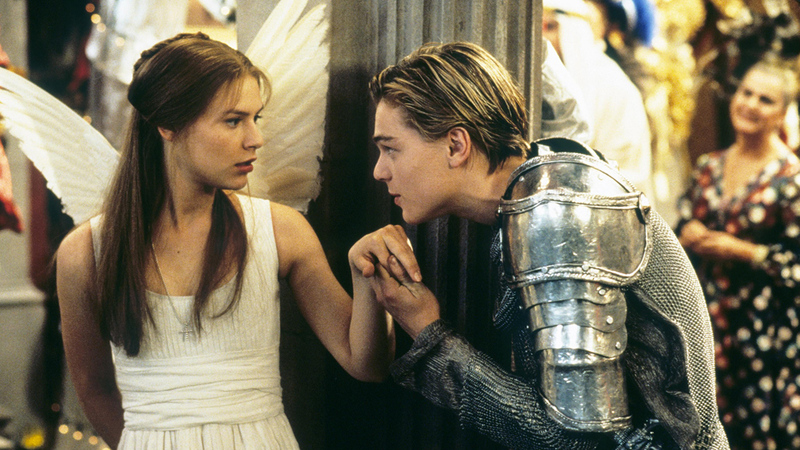 ‘Romeo & Juliet’ is one of the best romantic movies of all-time. Getting a chance to make love with Titanic star Leonardo DiCaprio is a dream come true, but Clair Danes found him more immature on the set of the film and made sure she did not see him during the breaks. In spite of spending time together, in reality, these two had a nasty relationship on the set of ‘The Notebook’. But the way they have pulled out every love scenes is commendable. Moreover, Ryan Gosling asked the director to remove Rachel from his scenes. Just like Jason Statham, Mila does not like hundreds of crew members looking at her making love with another star. She was uncomfortable shooting love scenes with Natalie Portman. The most difficult thing for Jake Gyllenhaal in ‘Love And Other Drugs’ was to show intimacy with Anne Hathaway. However, it was a great movie and they did several love-making scenes.